St Lucia lies on the St Lucia estuary, and is a haven of tranquillity that only unspoilt nature can provide. Entirely surrounded by the iSimangaliso Wetlands Park, the residents of little village are protective of their beautiful environment. Mountain biking, hiking, bird watching and deep-sea fishing present opportunities to enjoy the surroundings. 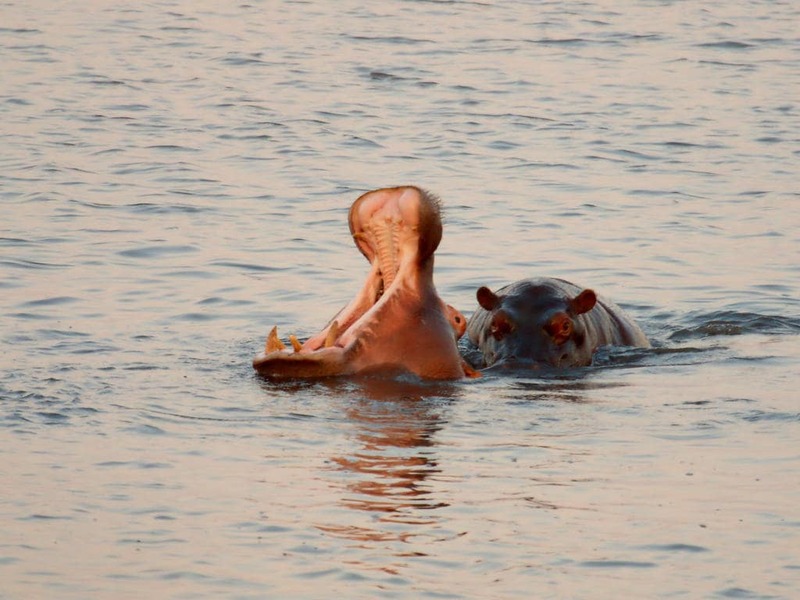 From the town, you can catch the Santa Lucia ferry and take a trip around the lower reaches of the lake where you can view water birds, crocodiles and hippos wallowing in the shallows.